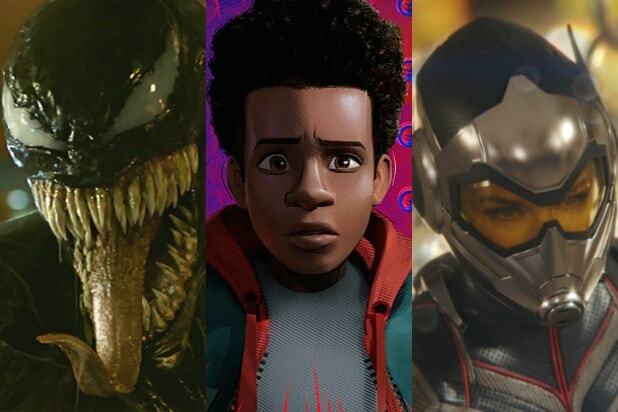 Analysts and distribution execs have pointed to many different factors when discussing the record-breaking box office success of “Avengers: Infinity War,” but all of them say that this past weekend’s big triumph for Marvel Studios is also a triumph for “Black Panther,” as Ryan Coogler’s cultural phenomenon served as a perfect lead-in to Marvel’s big crossover. Regardless of when it was going to be released, development of “Infinity War” began well before anyone at Marvel Studios knew how “Black Panther” was going to be received. According to Marvel Studios President Kevin Feige, this is something they’re well used to. He notes that when Chris Hemsworth and Chris Evans — a.k.a. Thor and Captain America — began filming for “The Avengers” in 2011, the solo film debuts hadn’t even been released yet. It certainly was included in a big way, with Wakanda serving as the site of the film’s climax while T’Challa’s brilliant sister, Shuri, plays a crucial role in the Avengers’ desperate plan to stop Thanos. 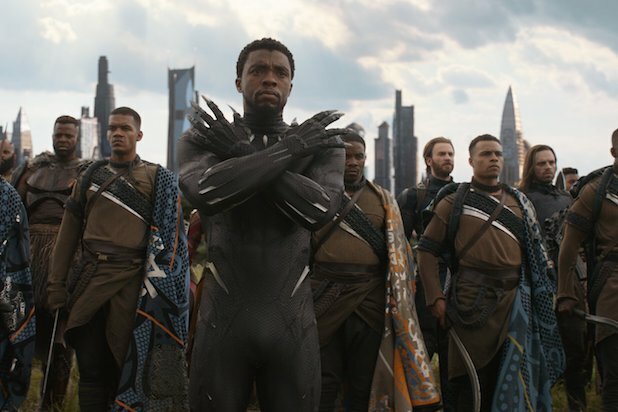 That footage of Wakanda became a prominent part of the promotion of “Infinity War,” with T’Challa’s order to “get this man a shield” becoming a highlight of the film’s trailer, while one of its most shared promotional images was of Black Panther and Okoye, the breakout heroine played by Danai Gurira, charging into battle alongside the other famous Marvel heroes.